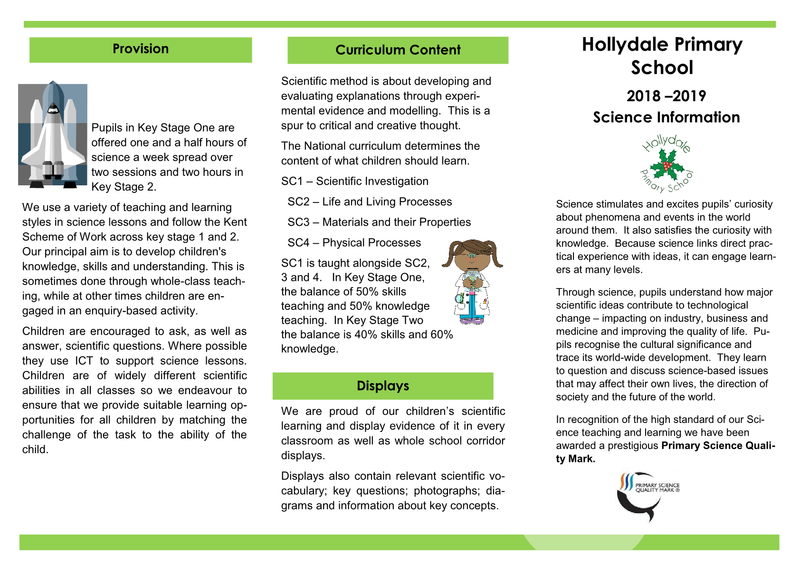 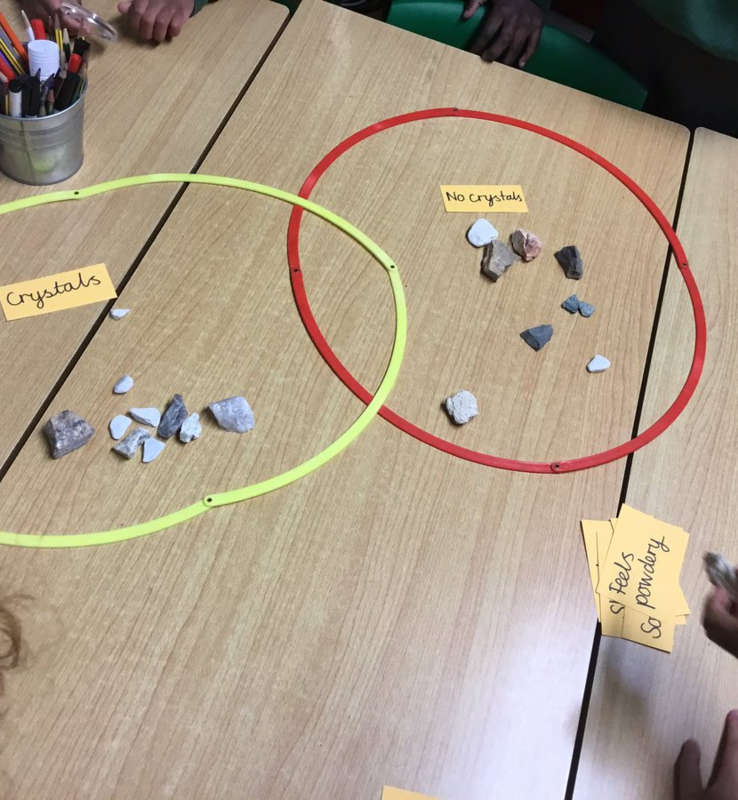 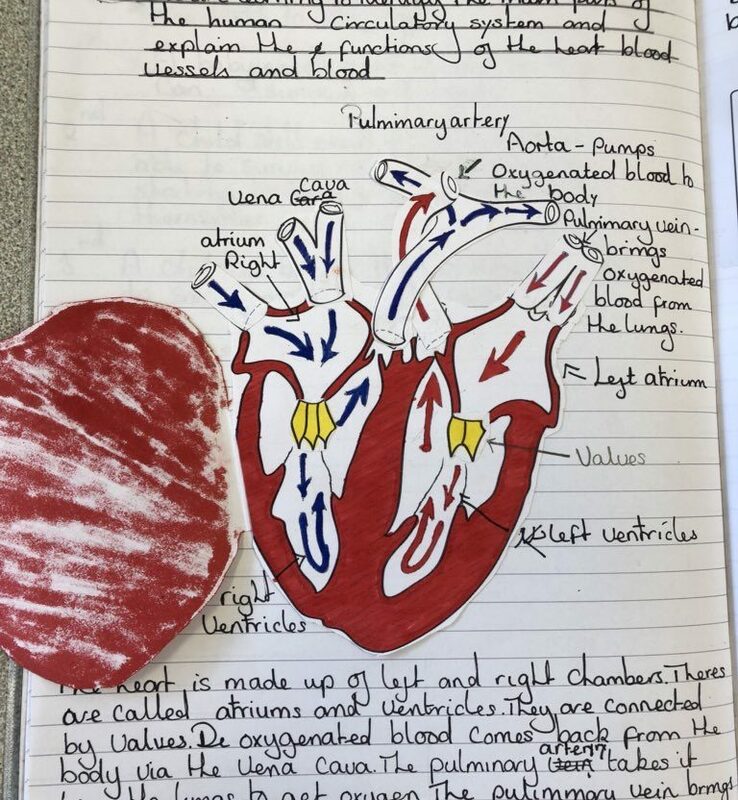 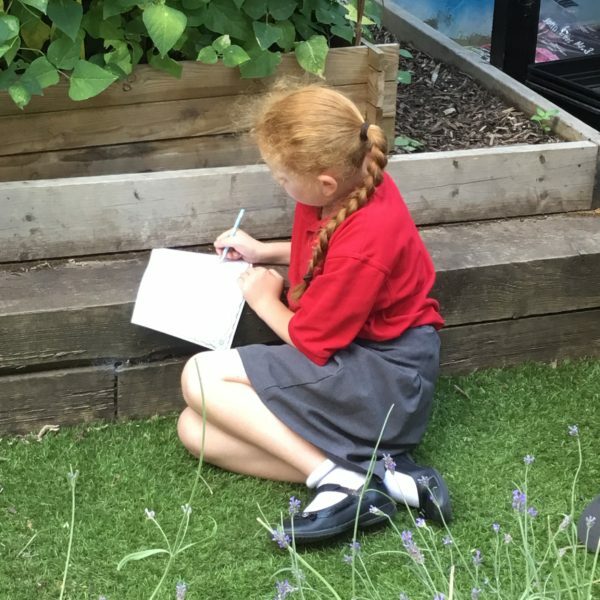 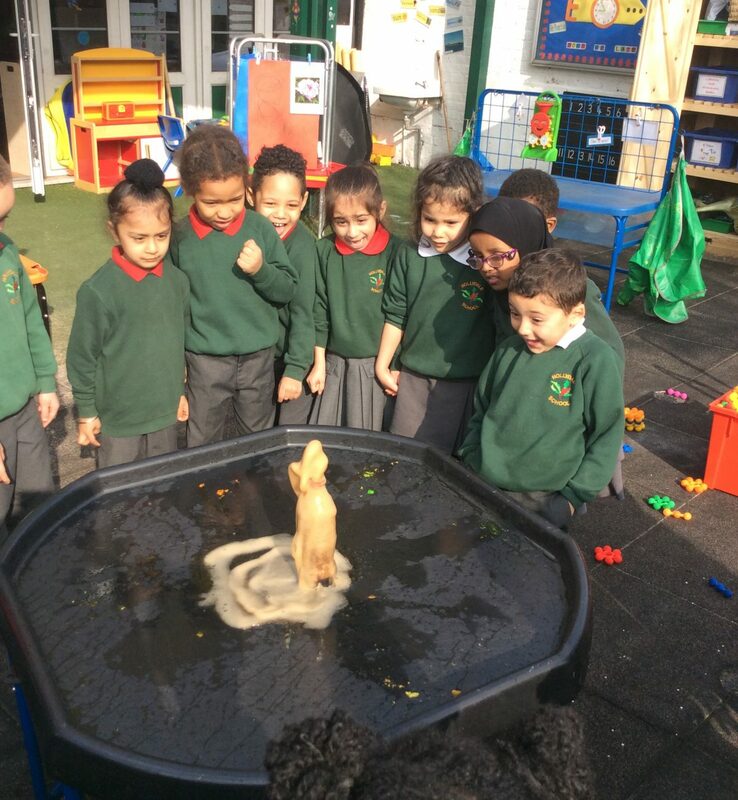 At Hollydale, we believe that the teaching of science should encourage pupils to ask questions, make predictions and investigate the world around them. 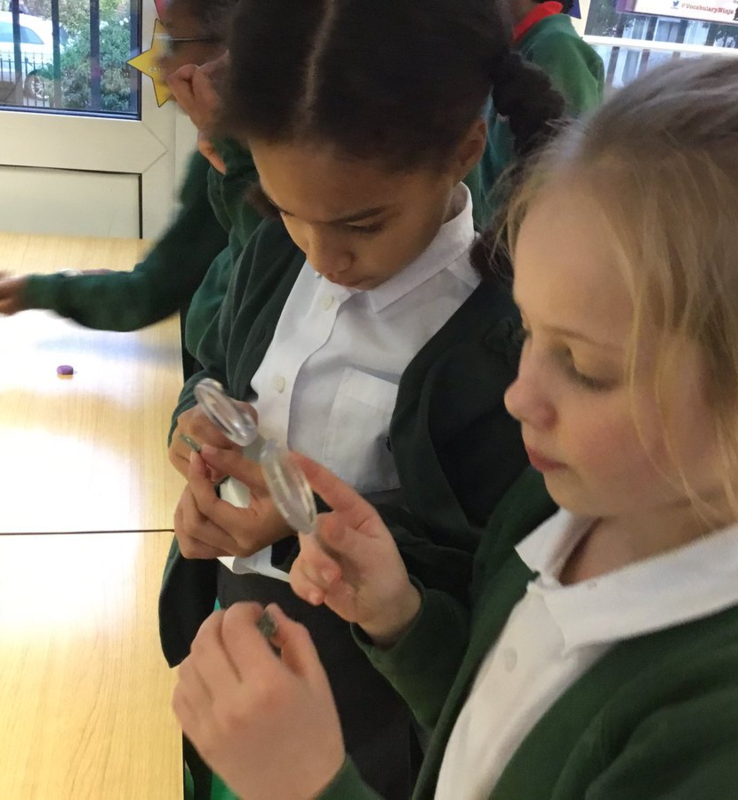 Our science curriculum has been tailored to allow for maximum opportunities for our pupils to develop their investigative skills and to build up a body of key knowledge and concepts necessary for them to do this effectively. 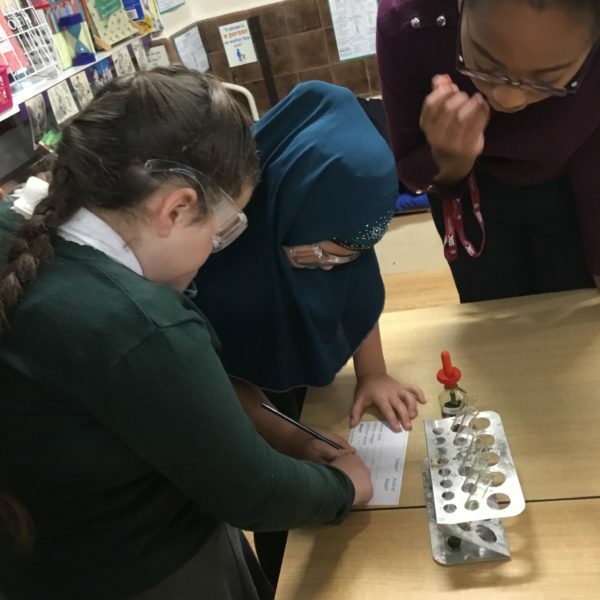 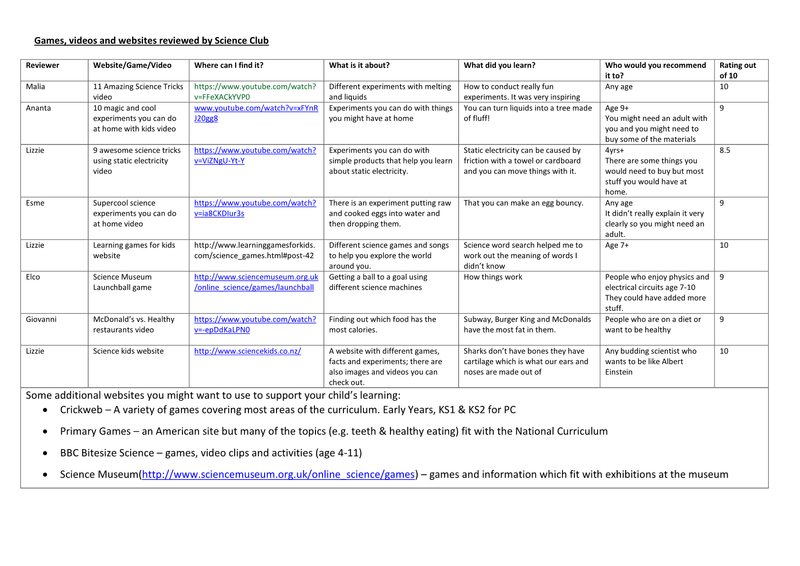 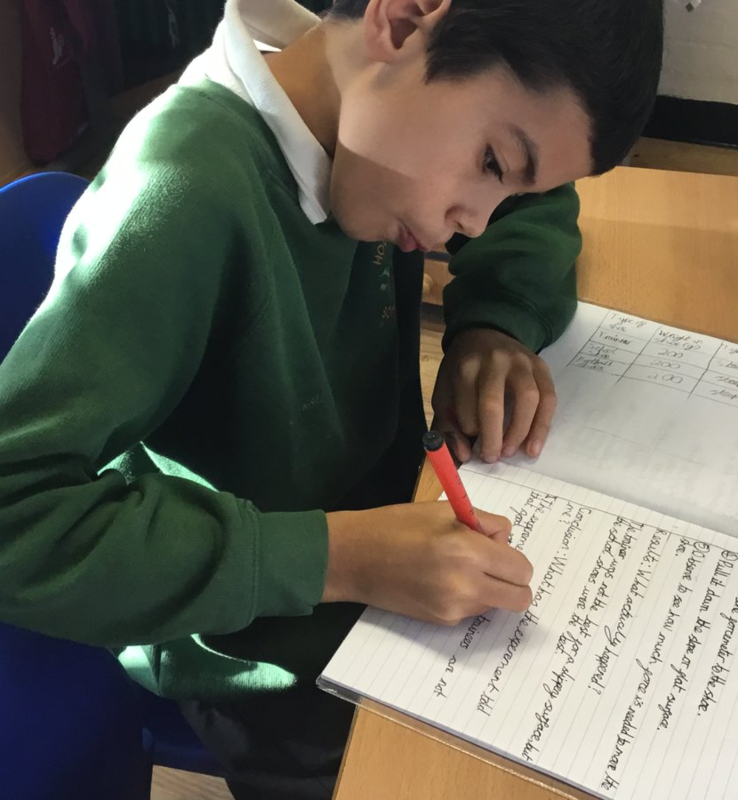 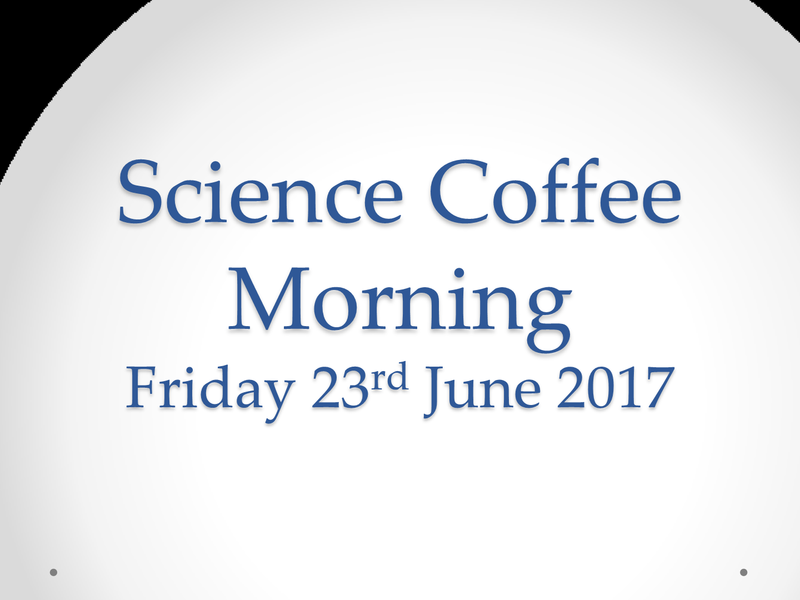 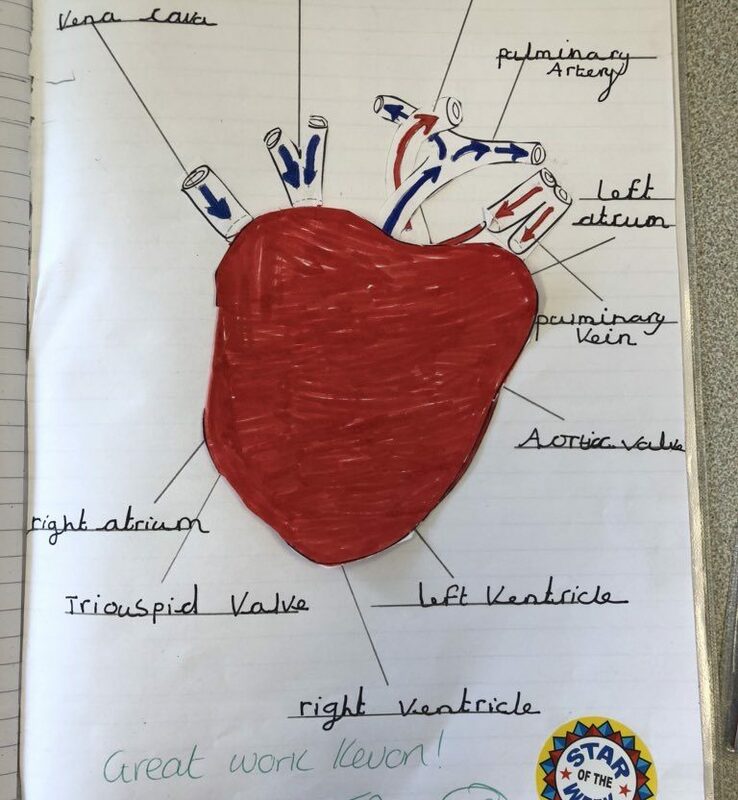 Our teaching of science encourages our pupils to develop a range of strategies for finding things out for themselves, as well as promoting essential problem solving skills. 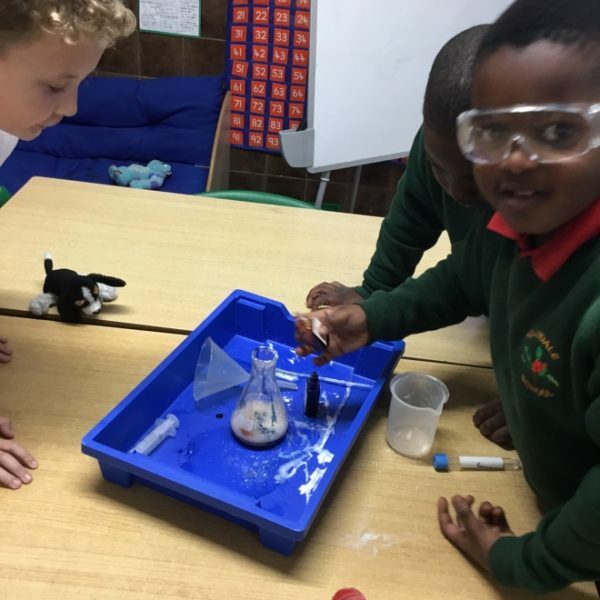 As they progress through the school, we aim to enable our pupils to become increasingly adept at selecting and using the scientific equipment necessary to collect, interpret and evaluate results. 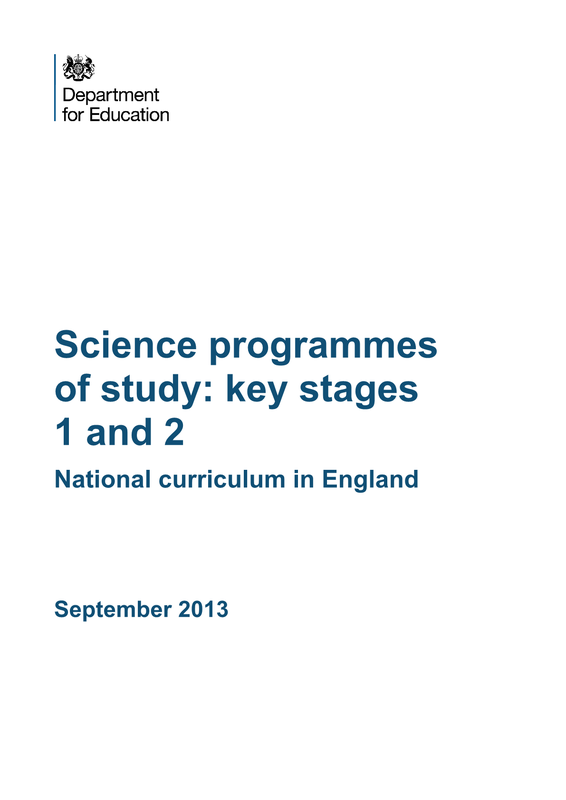 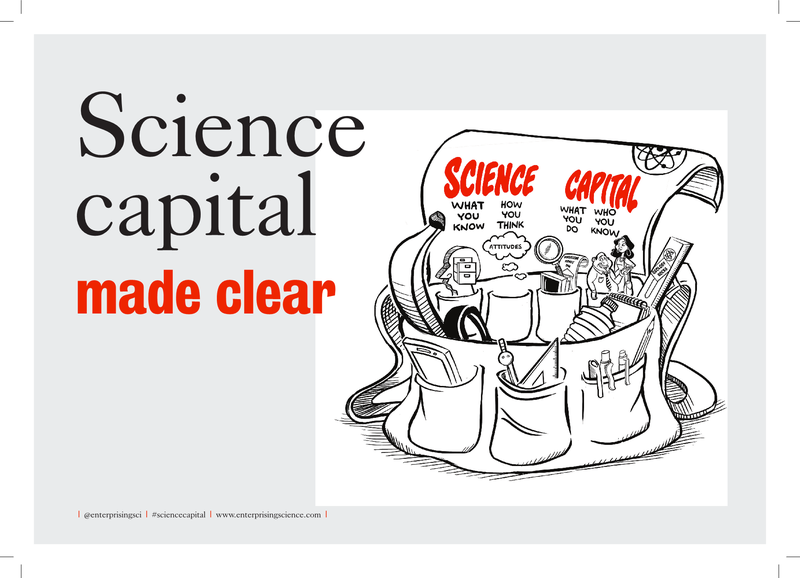 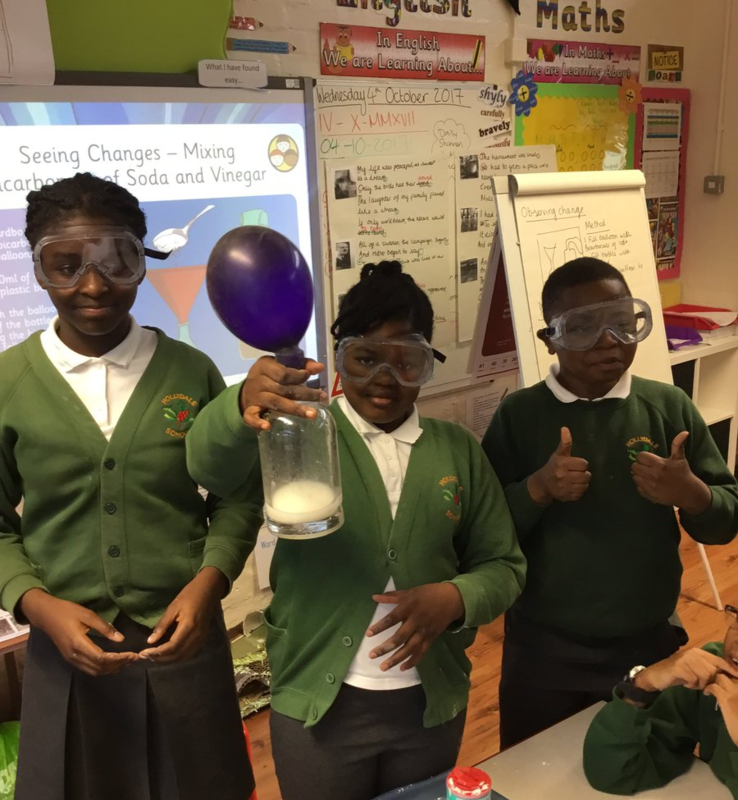 Science is also recognised as a great opportunity to support the development of pupils’ of communication and mathematical skills and provide them with a range of exciting and engaging opportunities to apply these skills. 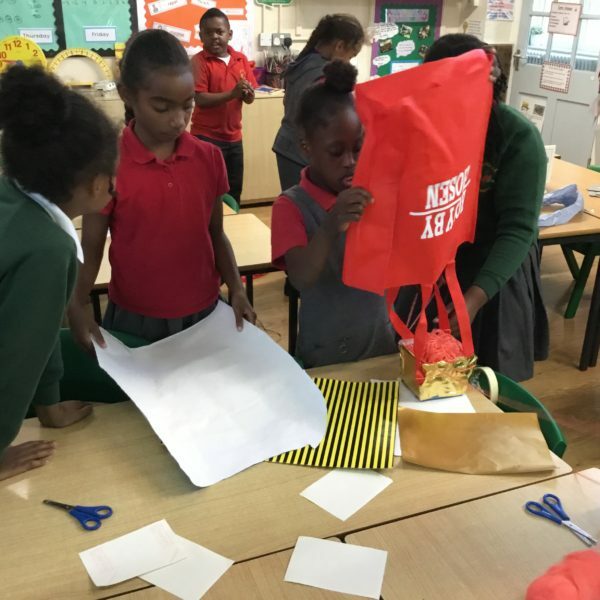 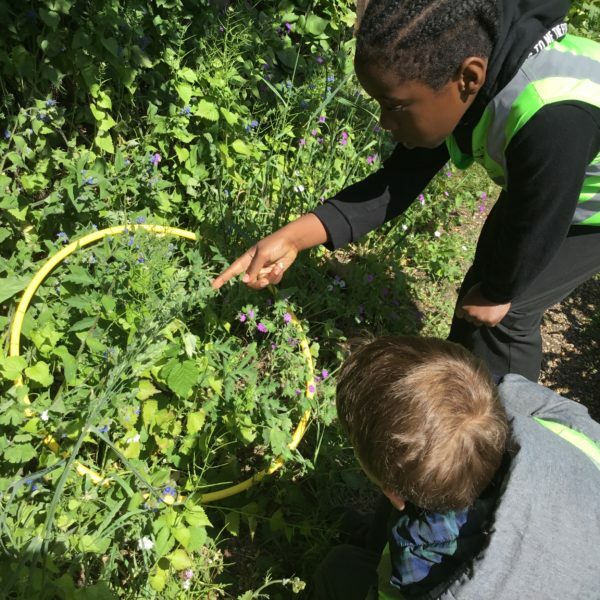 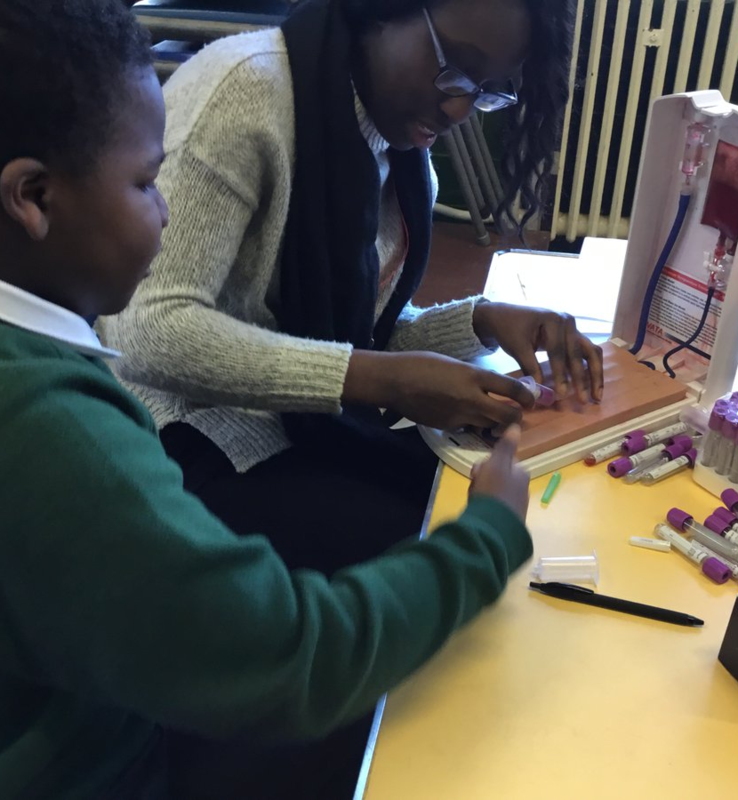 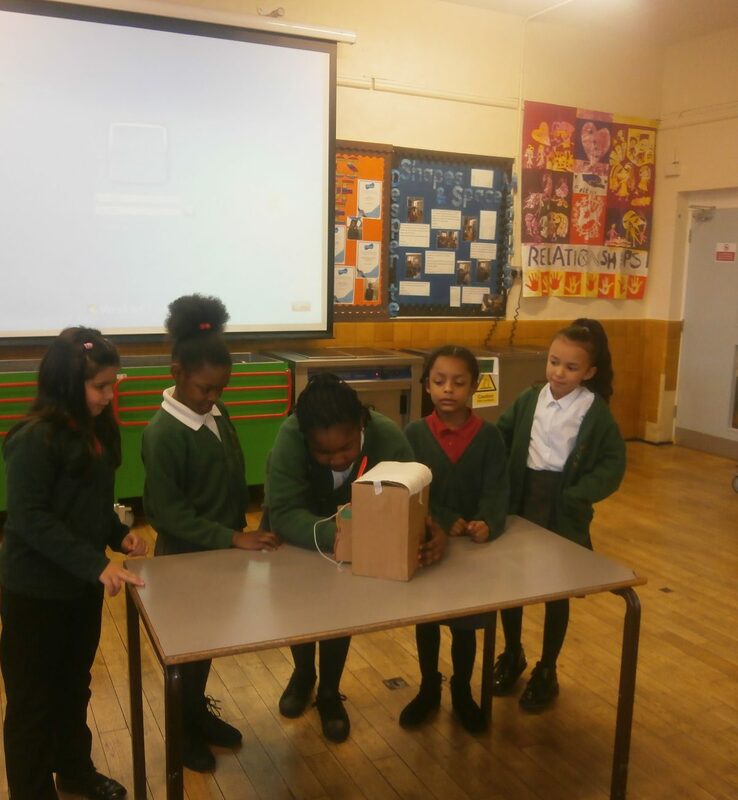 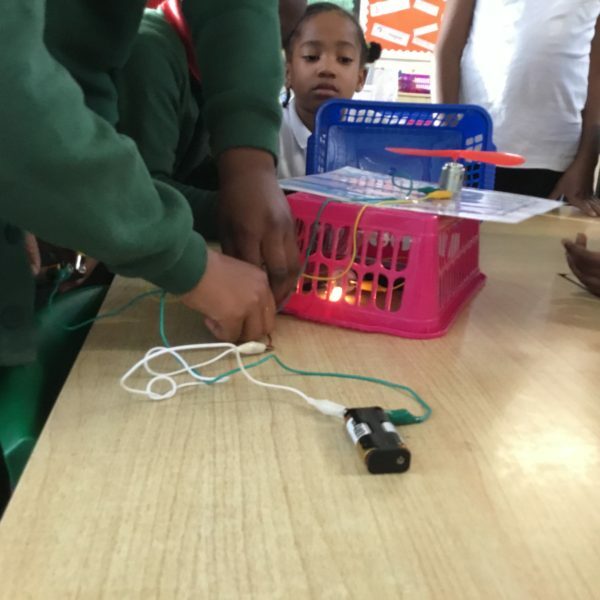 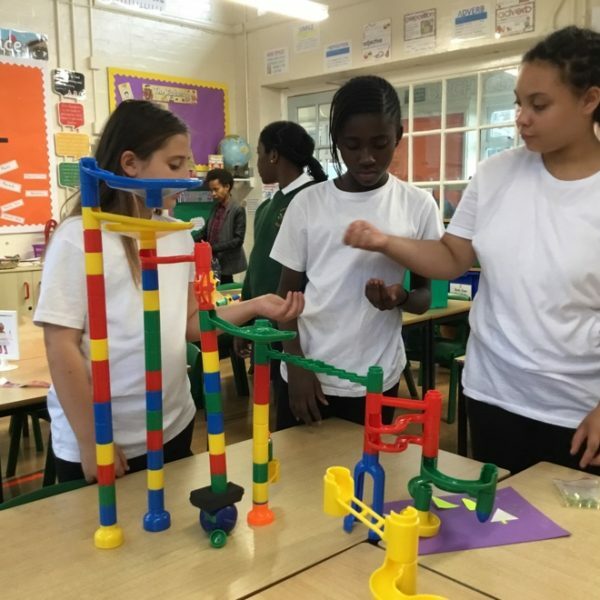 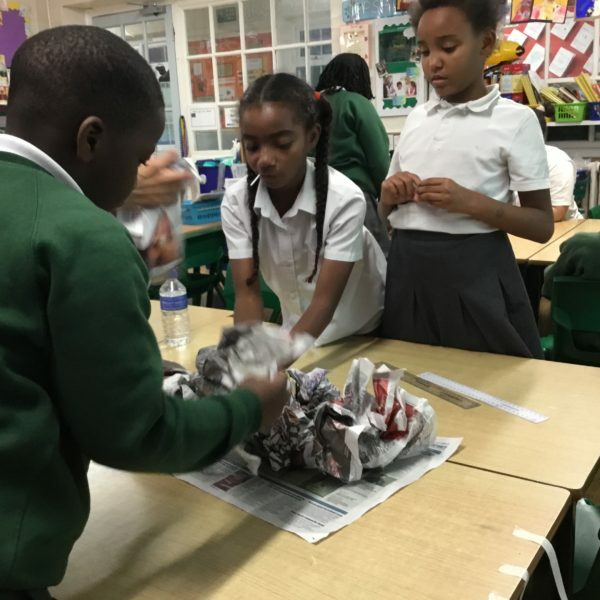 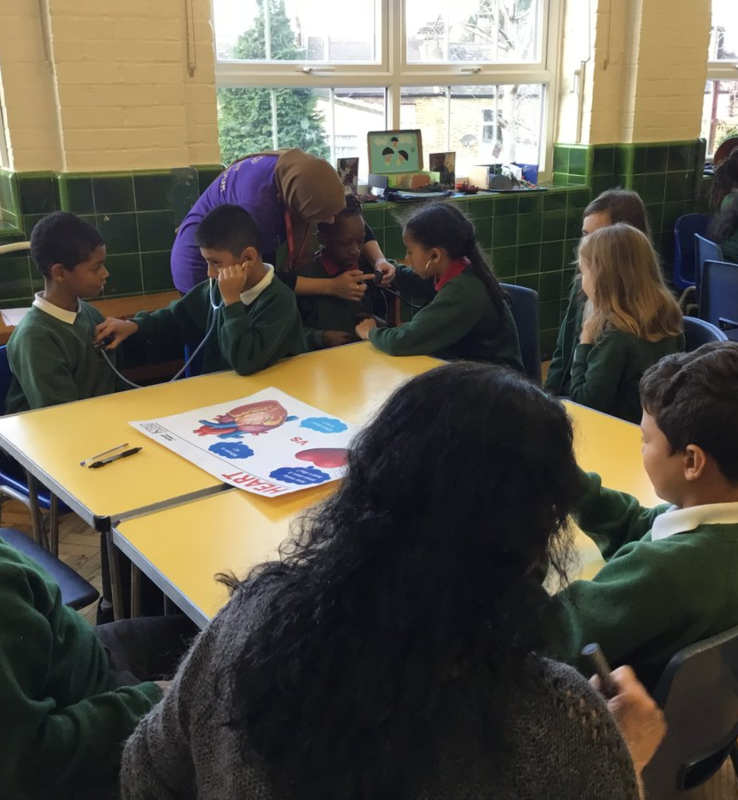 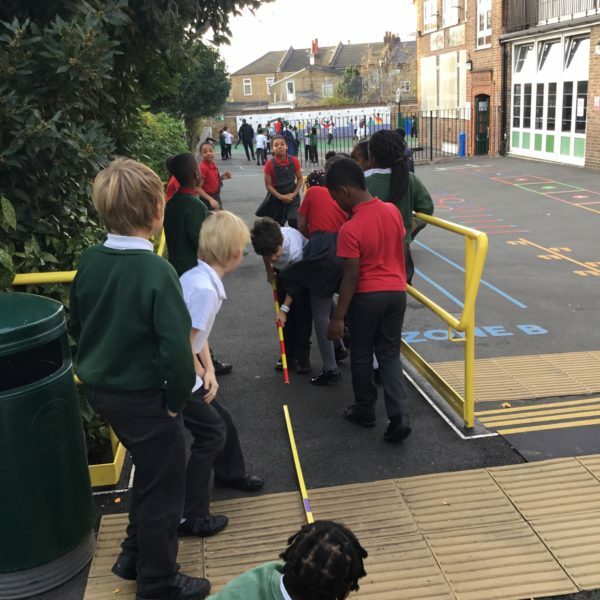 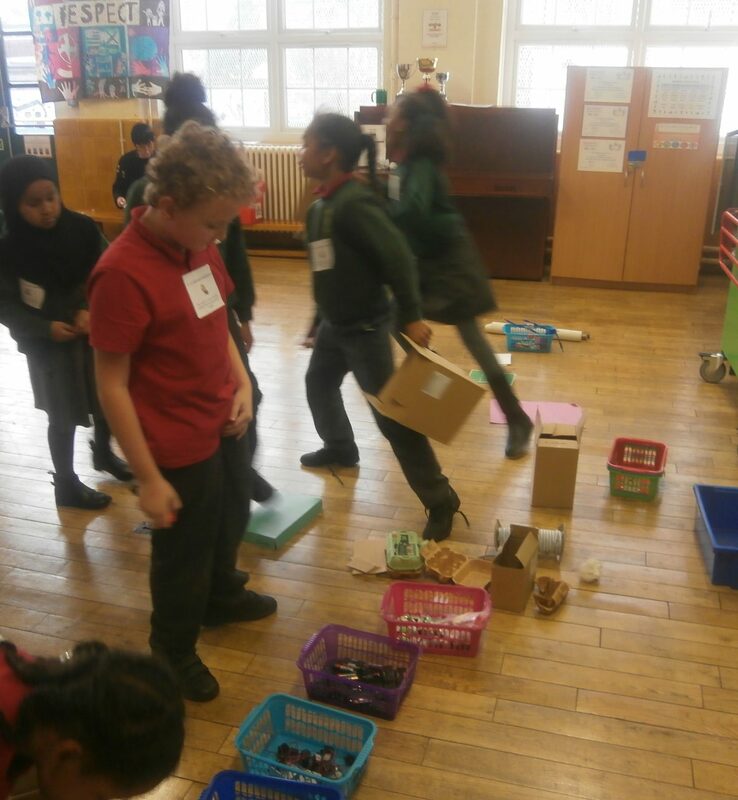 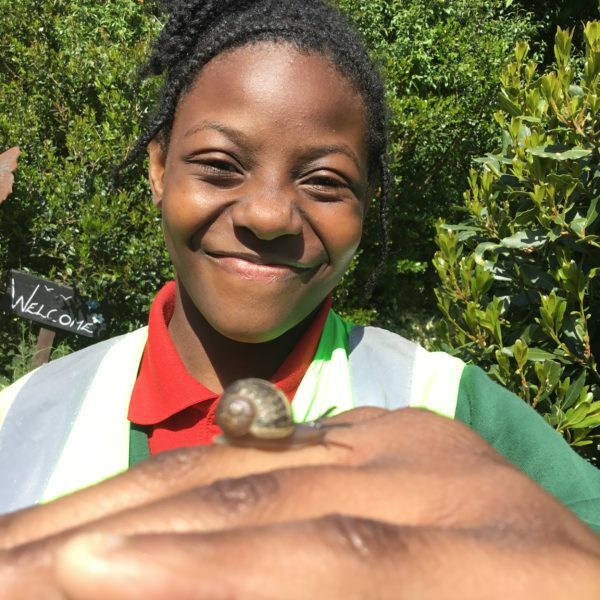 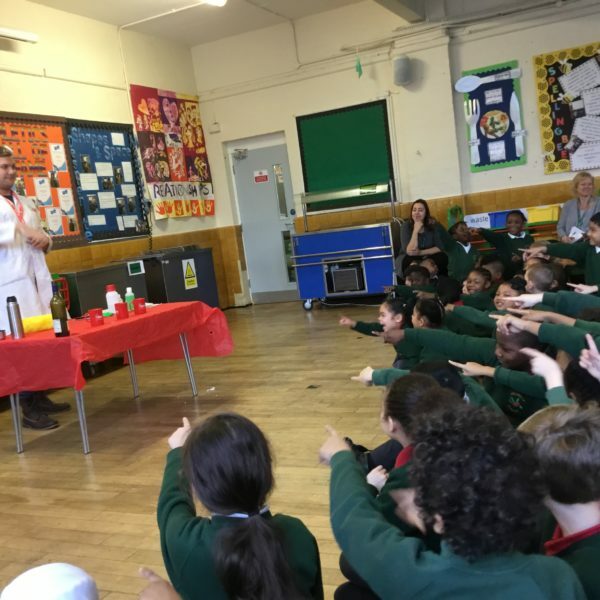 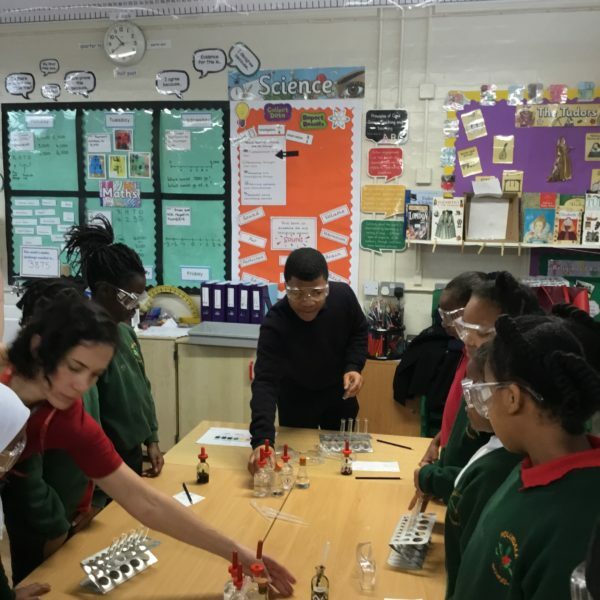 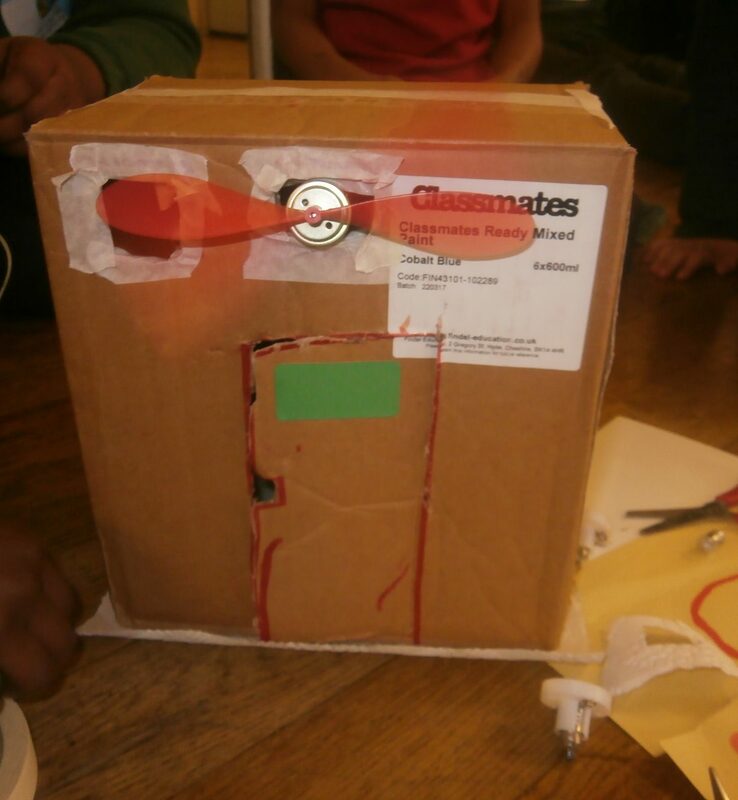 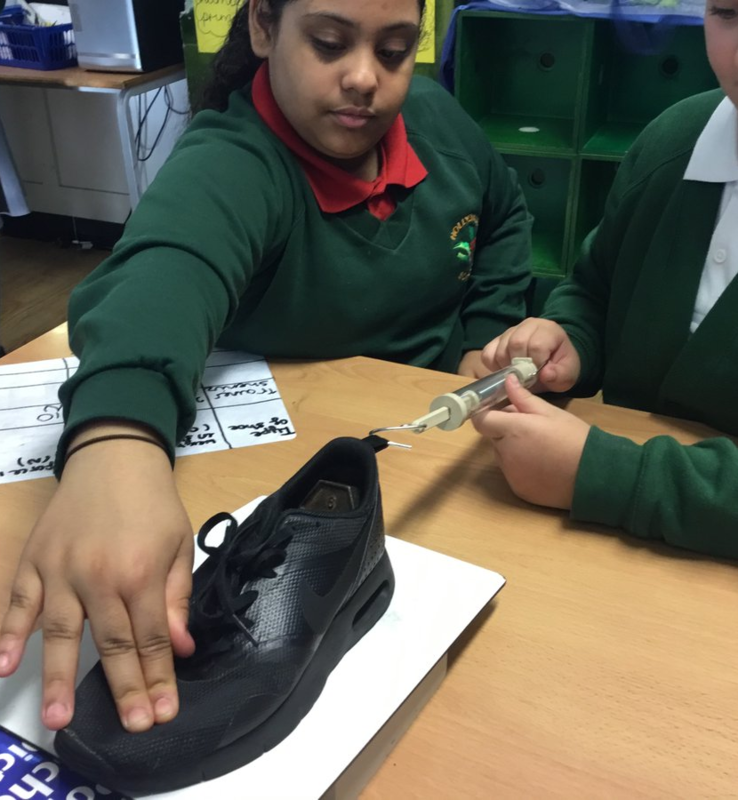 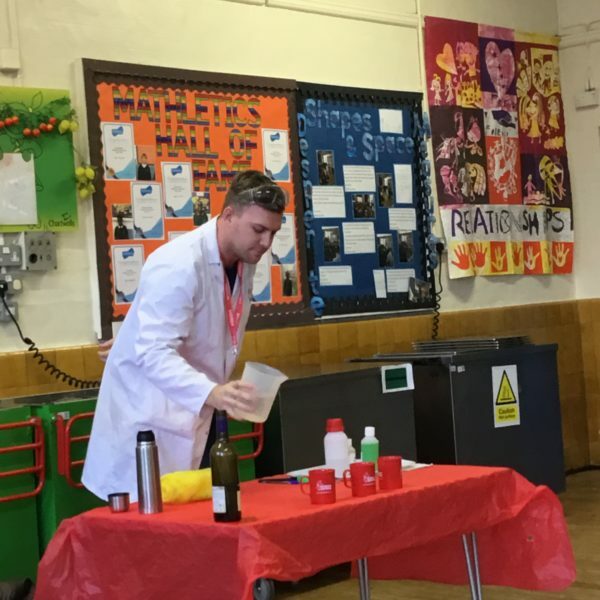 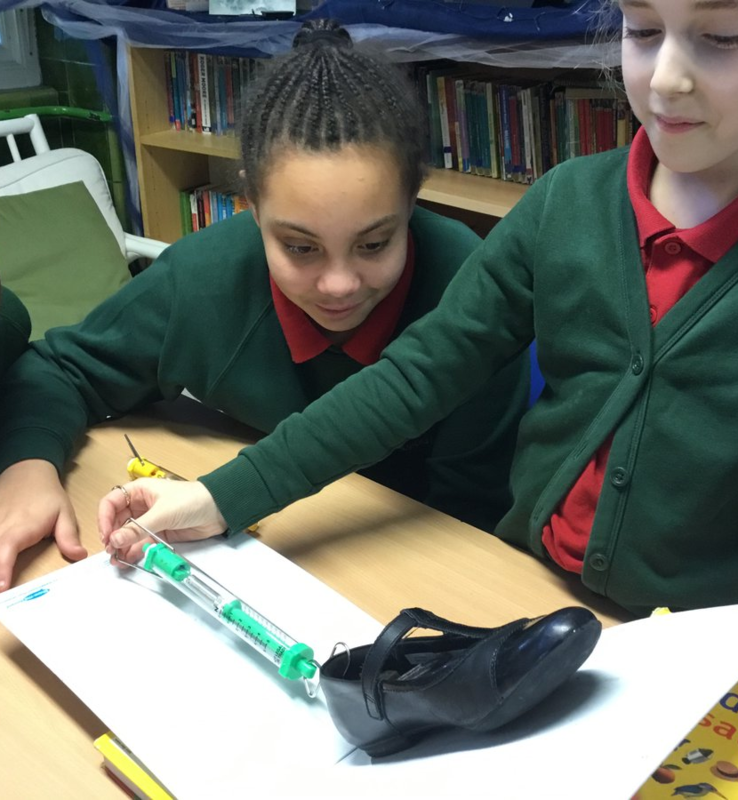 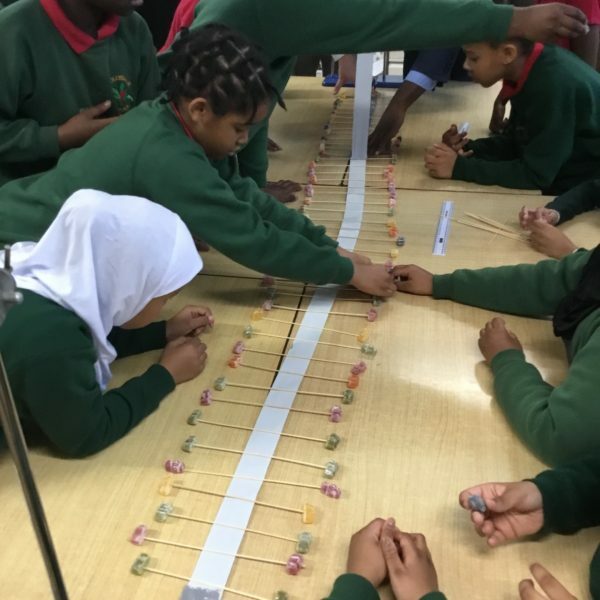 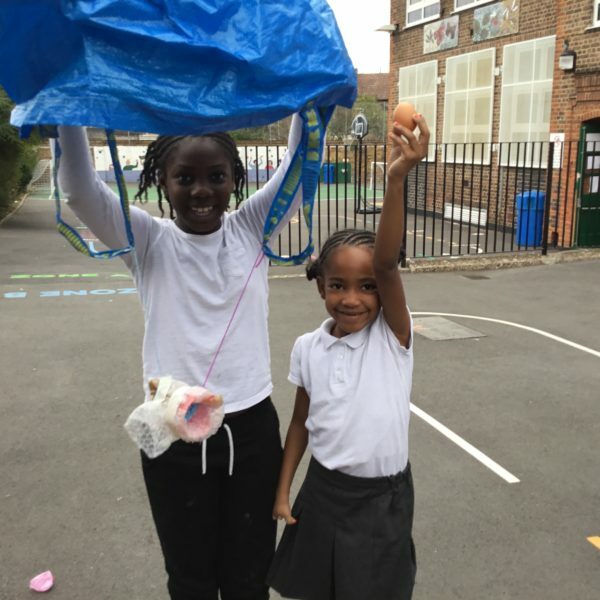 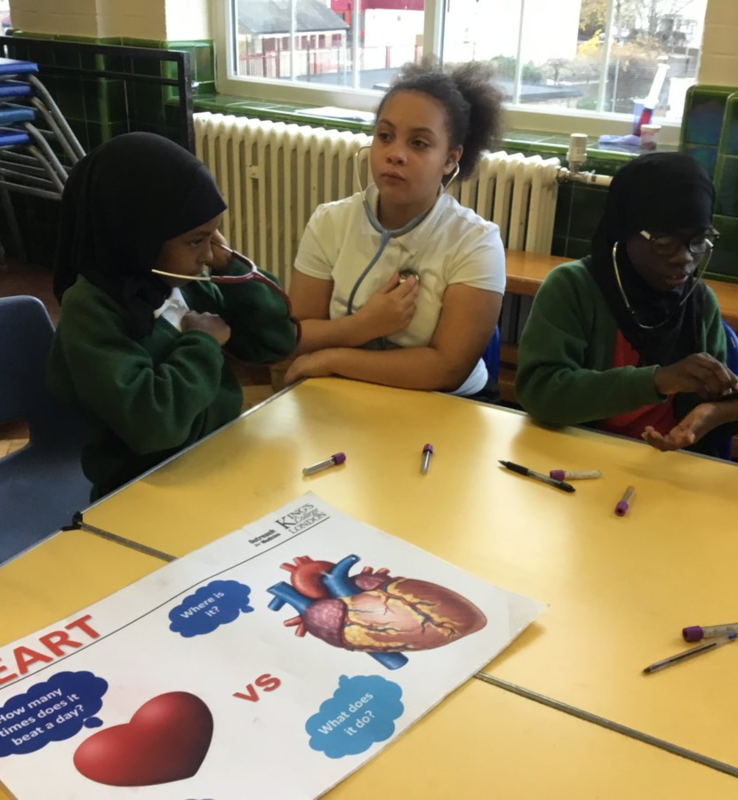 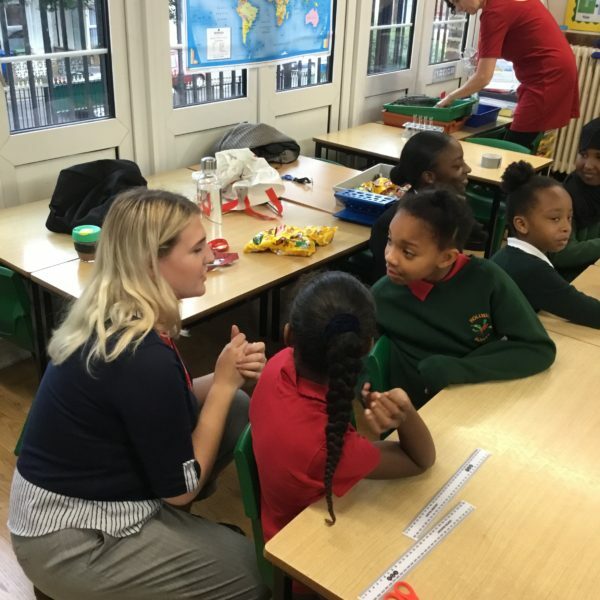 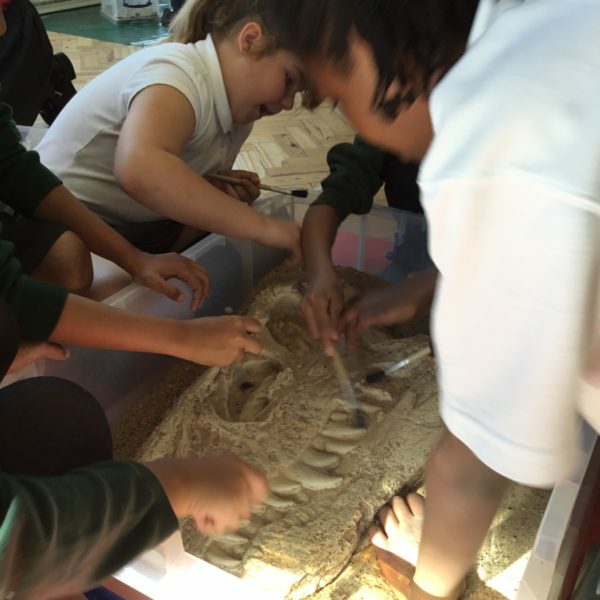 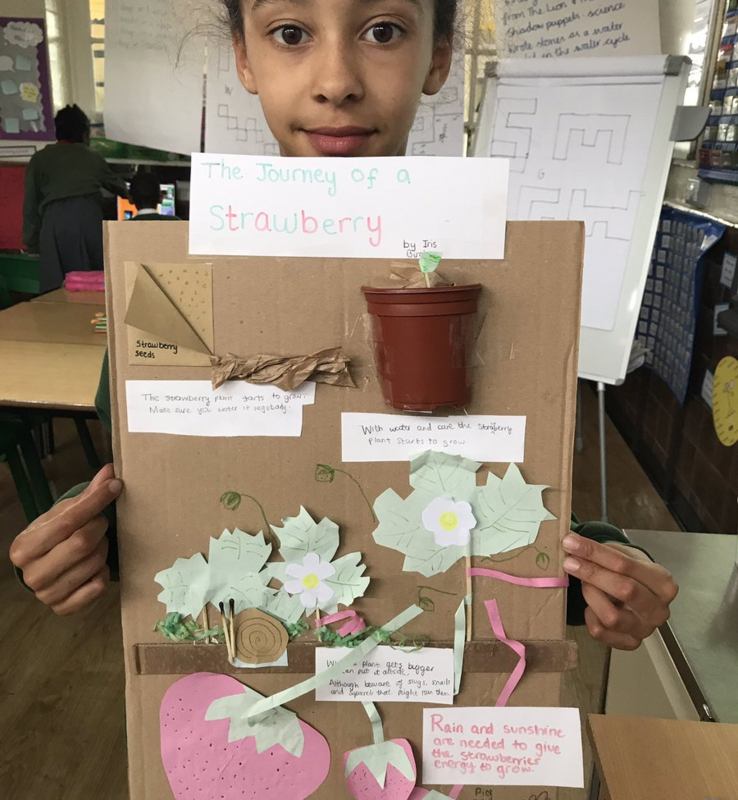 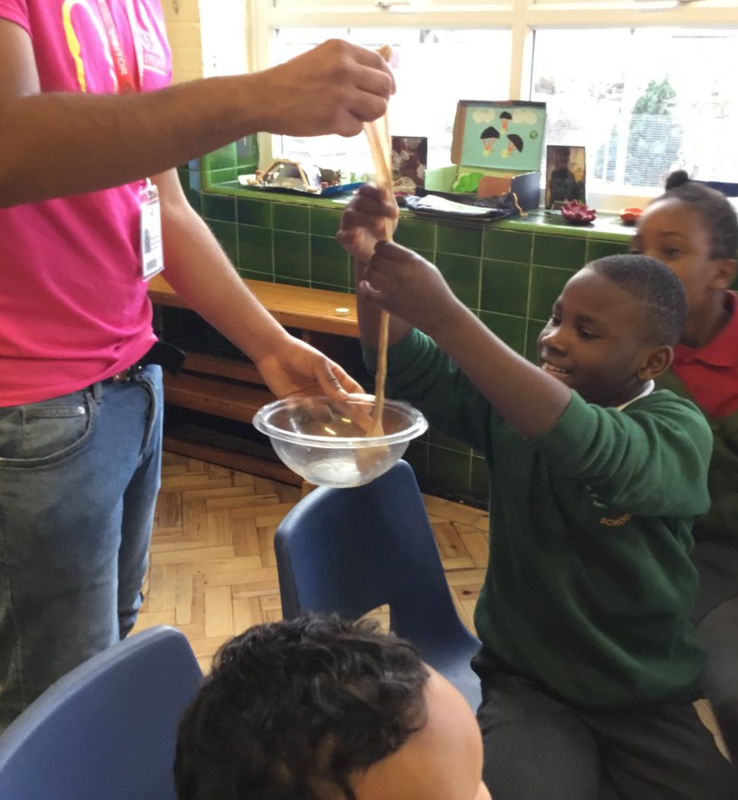 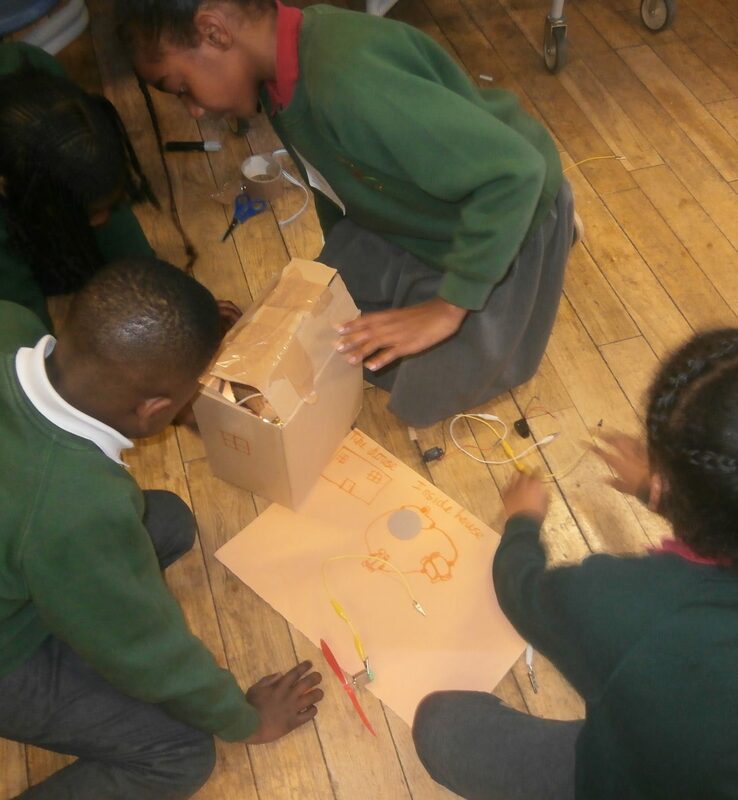 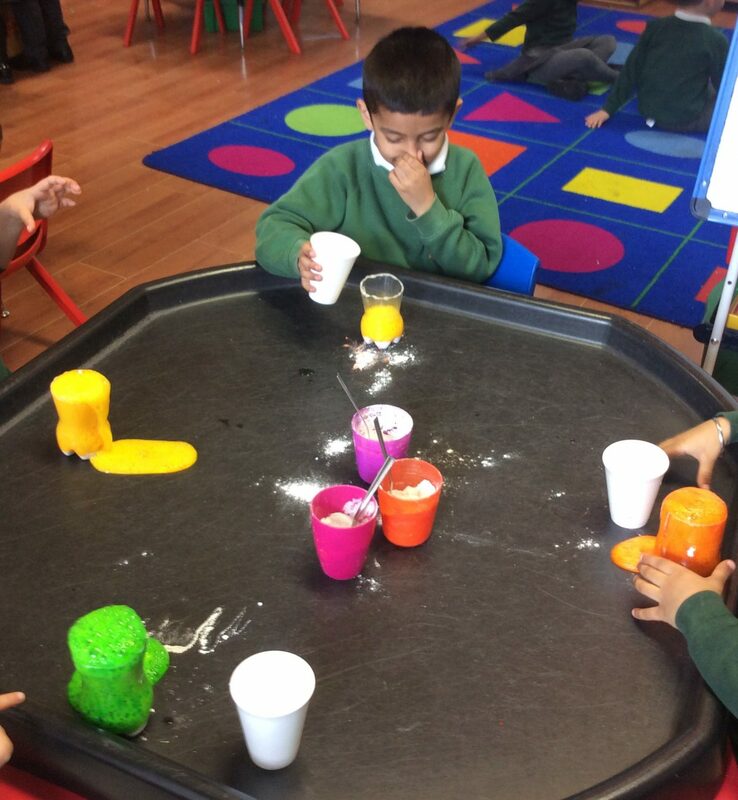 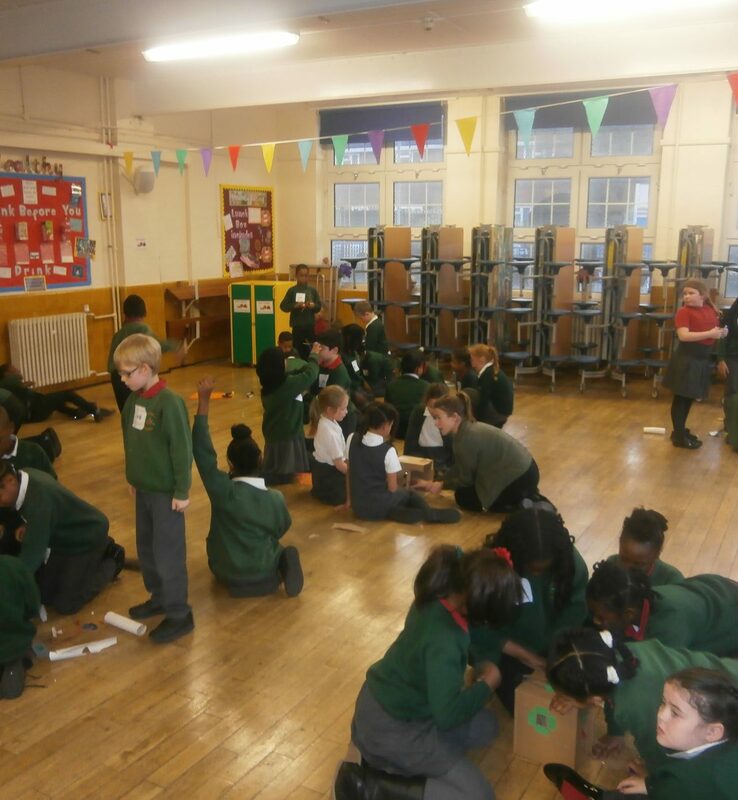 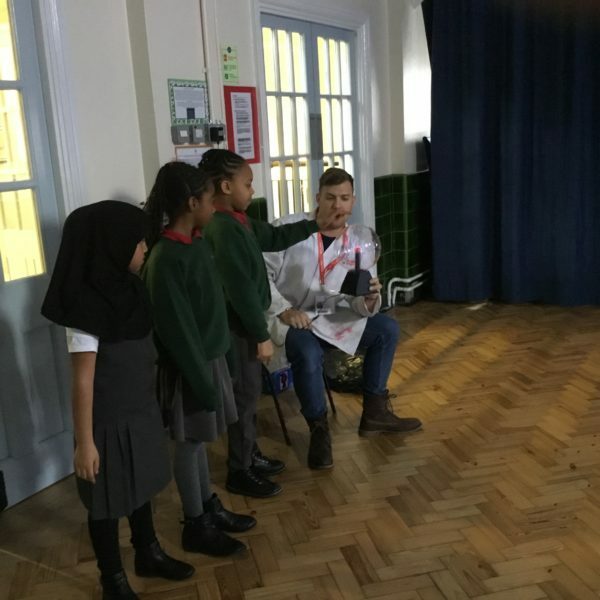 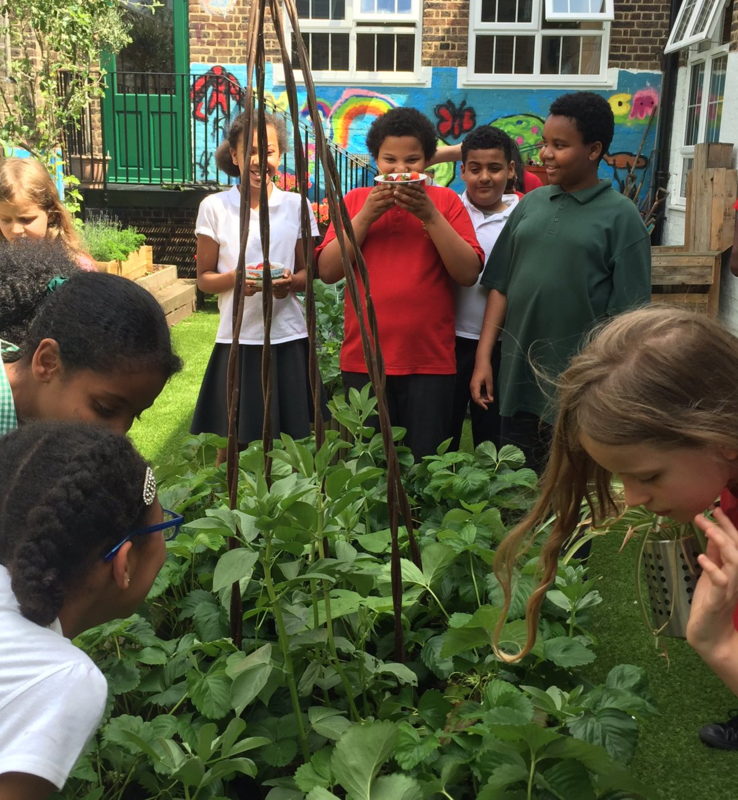 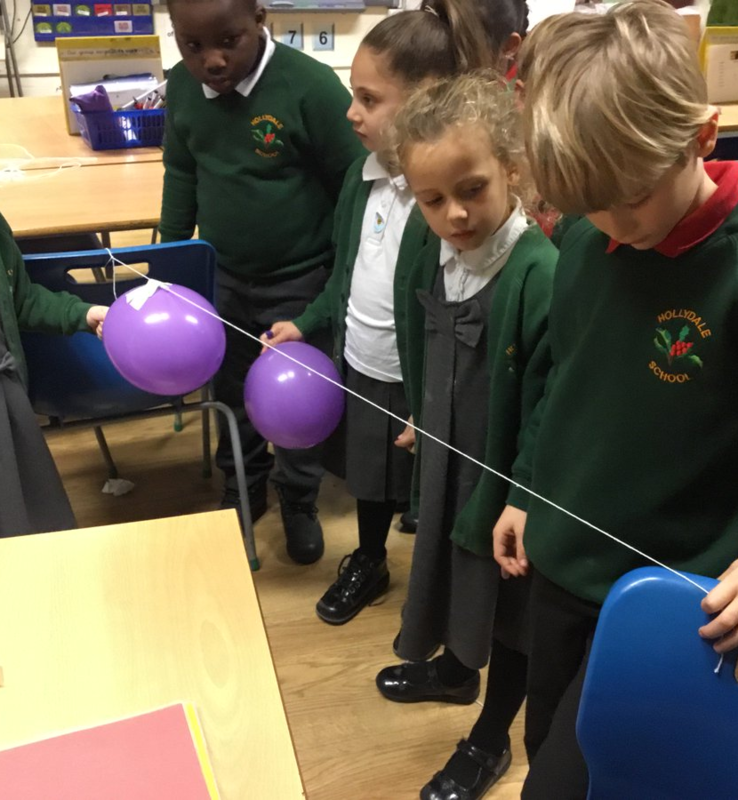 Our science learning is enriched and brought to life through a range of events within Hollydale, such as workshops led by medical students from Kings College Medical School, as well as trips to a range of exciting locations such as the Science Museum, Greenwich Observatory and Mudchute Farm. 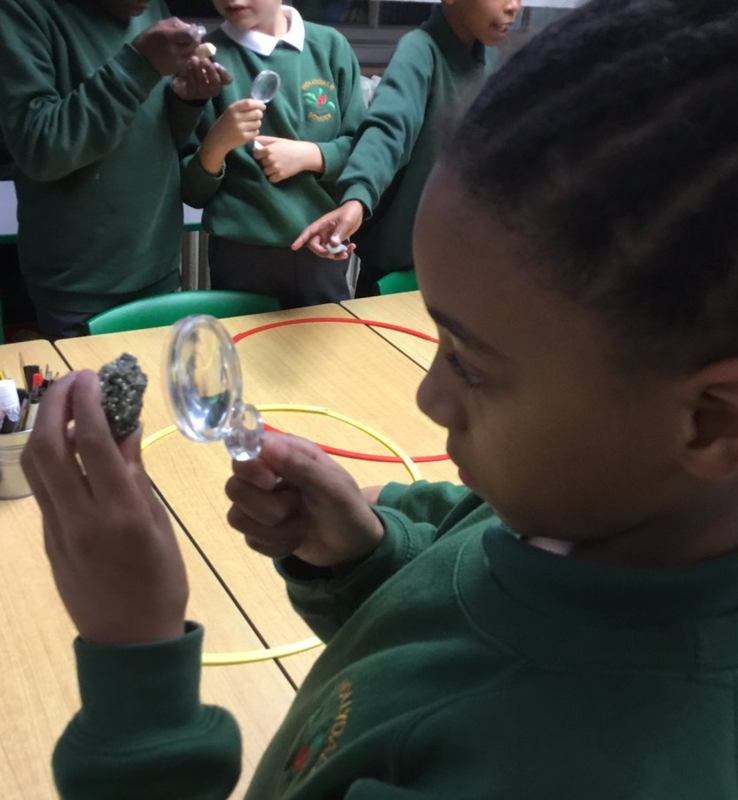 Active engagement in fun, hands on investigations which relate to real-world situations. 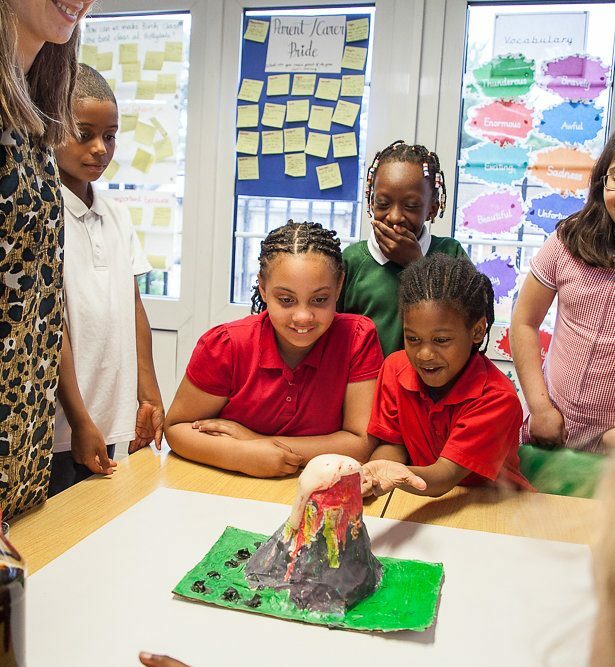 Brave learners, willing to ask and answer questions, make mistakes and suggest ways to improve or learn from them, demonstrating deeper thinking. 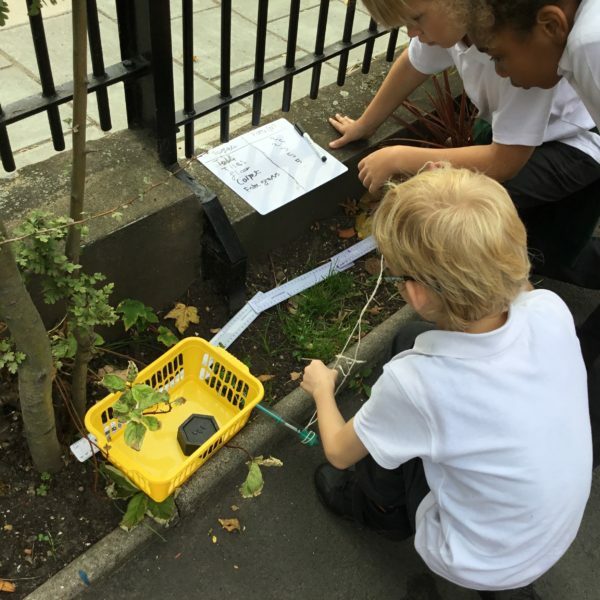 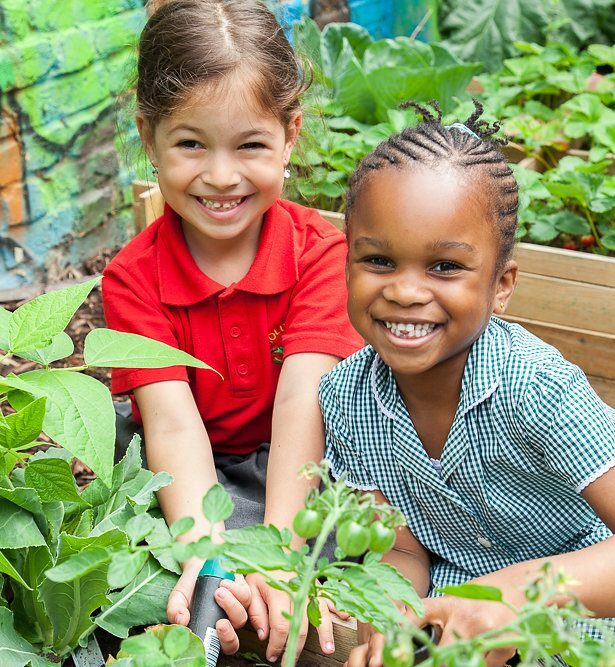 Curiosity about the world is maintained by learning in a variety of ways – different types of enquiries, in the outdoors environment, through visits and visitors and home learning activities.